We've always had a special place in our hearts for animals. We always have a couple of dogs around the office. 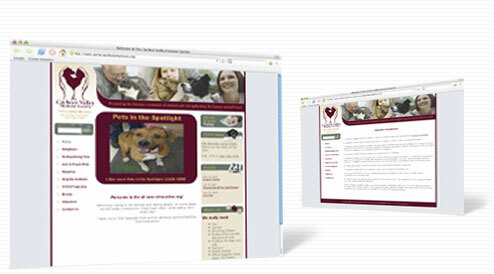 The Cocheco Valley Humane Society uses Savvy CM to keep its' site up to date.